IS JUST GOOD BUSINESS. PROTECT YOURSELF FROM THE UNKNOWN! 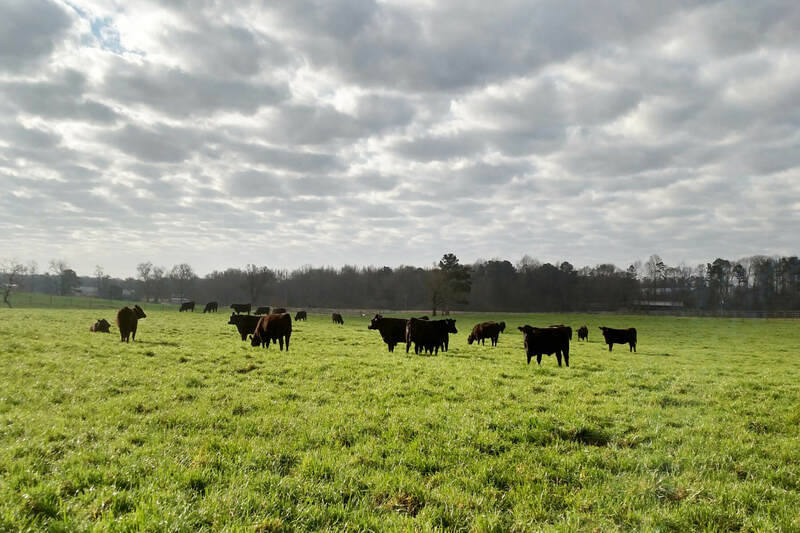 Located in Lexington, Georgia, Bridges Angus Farm, LLC is truly a family operation representing three generations of Bridges' committed to protein production through improved genetics. 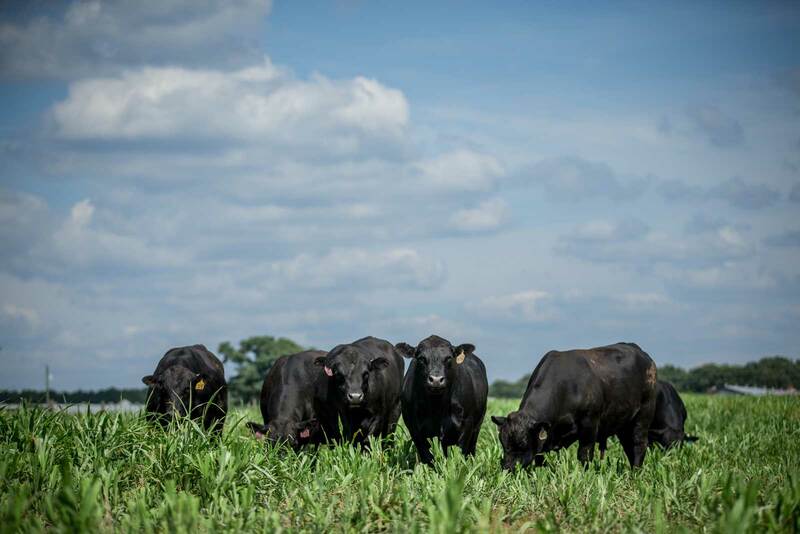 Bridges Angus Farm is focused on developing superior Angus seedstock! Whether a bull or female buyer, our customers demand that our genetics increase their profitability. Listening to customers needs, we forge ahead full steam using high accuracy, proven genetics to enabled us to “fast track” our improvements. Our embryo transfer program and extensive use of A.I. 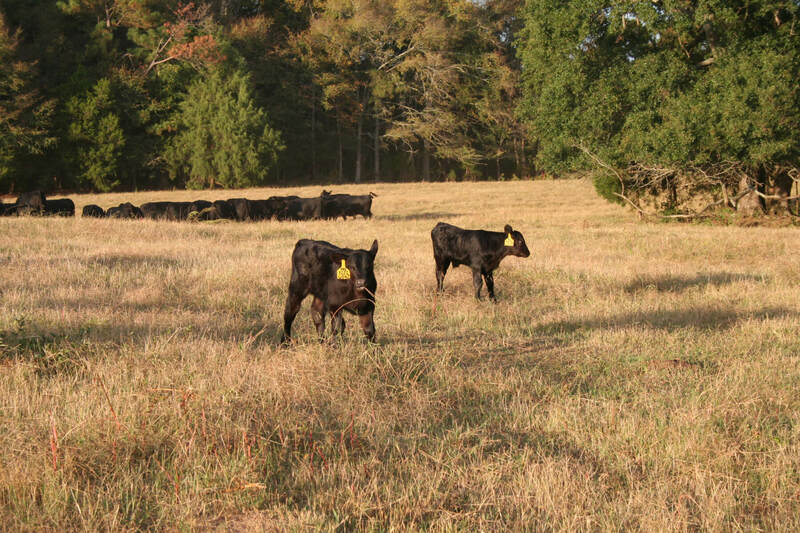 has allowed us to create more uniform Angus cattle in larger groups, increasing reliability and consistency. We know that by using the science and technology available at our fingertips, we can breed cattle that meet the diverse demands of the beef industry, from reproduction efficiency, feedlot efficiency and carcass merit. 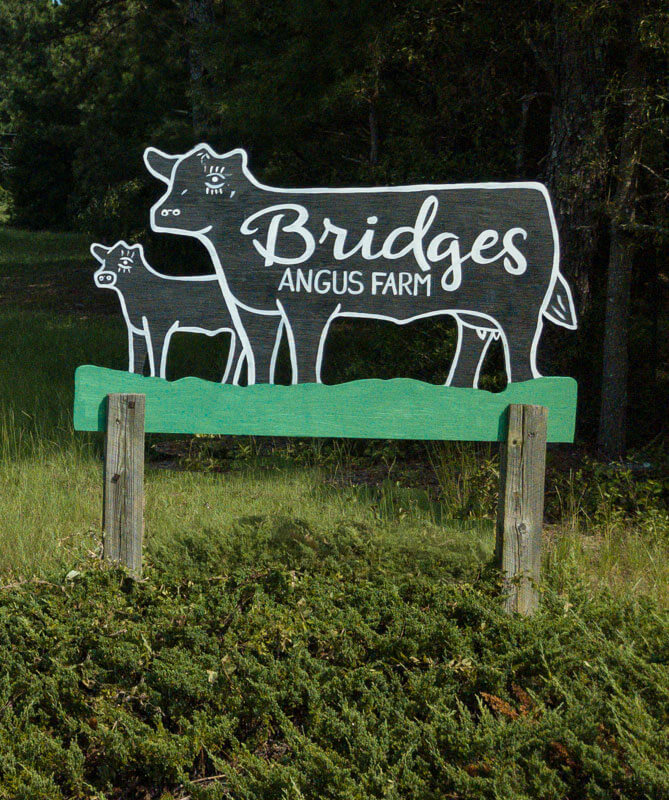 Bridges Angus Farm follows a rigorous health and vaccination protocol. All calves have tested negative for PI-BVD and have been calfhood vaccinated. Our cattle sell 100% guaranteed. We intend to breed performance cattle, guarantee them to work for you and offer our assistance in marketing your calf crop. If we can be of assistance in improving the genetics in your operation, please give us a call. We look forward to hearing from you! Our Annual "Passion for Progress" Production Sale is held the last Saturday in April. Next sale date is Saturday, April 27th, 2019. 7 Don’t be impressed with your own wisdom. Instead, fear the Lord and turn away from evil. 8 Then you will have healing for your body and strength for your bones. 9 Honor the Lord with your wealth and with the best part of everything you produce. 10 Then he will fill your barns with grain, and your vats will overflow with good wine. 75 Years in the making! Flawless in her design 7118 ranks in the top 1% of the breed for $ Weaning Index and milk, top 2% calving ease, top 5% birth weight and marbling, while ranking in the top 10% for Weaning weight, Yearling weight and SC EPD's! Ranks in the Top 1% for Marbling, Top 2% Docility, Top 3% Yearling Weight, Top 4% Weaning Weight, Top 25% Calving Ease and more! Examined Safe to calve September 17, 2019 to Sydgen Enhance Fetus sexed as a HEIFER! Join Us April 27th in Rayle, GA! Celebrating 75 years in the Angus Business! Will you all have videos before sale day?